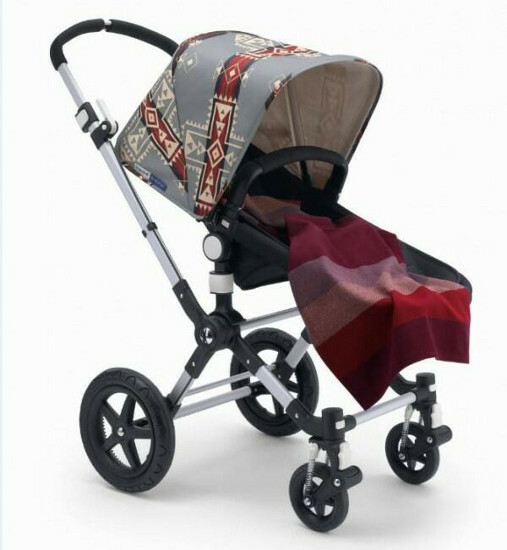 Bugaboo introduces Pendleton range and Cameleon 3(rd) Avenue pram! We love a new Bugaboo release at Babyology and this one is hot off the press! It’s a new pram, and a whole new accessory range for the Donkey, Cameleon and Bee. The brand new Pendleton accessories range is a collaboration with Oregon-based Pendleton Woollen Mills – long renowned for their tartans and their beautiful Native American inspired blankets and clothing, which they have been producing for over a hundred years. 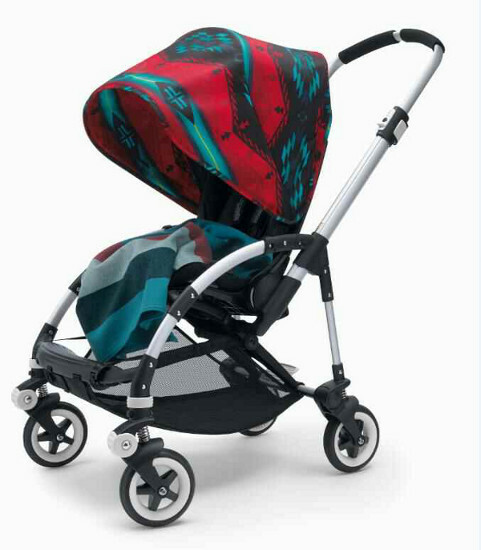 There are three patterns in the new range (a different one for each pram). A full tailored fabric set is available for the Donkey and the Cameleon, and each set is $319. The set for the Donkey is the Scottish-inspired Rob Roy (pictured above), and for the Cameleon, the Native-American themed Crossroads design (below). For the Bee there is a sun canopy accessory set called Spirit of the Peoples (below), which retails for $199. A similar style of sun canopy is also available for the Donkey, for the same price. Each Pendleton set includes a beautiful matching woven woollen blanket which complements the set. 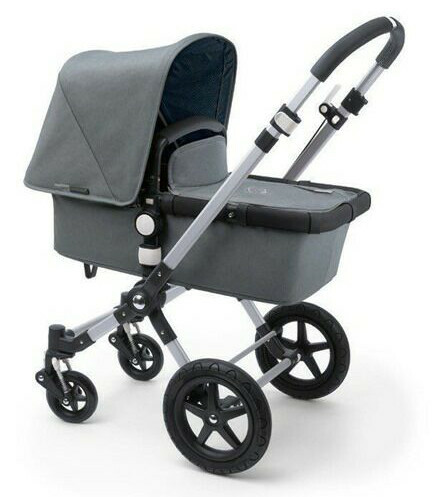 Also on the way soon is the Bugaboo Cameleon³(rd) Avenue – the ultimate in city-inspired stylish prams. With its grey exterior and interior in a slightly darker fishbone-stitched patterning, it even includes a quilted seat cushion! It has a leather look handle and carry handle as well as a midnight blue and mocha brown coloured print sun canopy and a micro-fleece fabric carrycot lining. The Cameleon³(rd) Avenue will be available in stores from October 2013, for $1599. 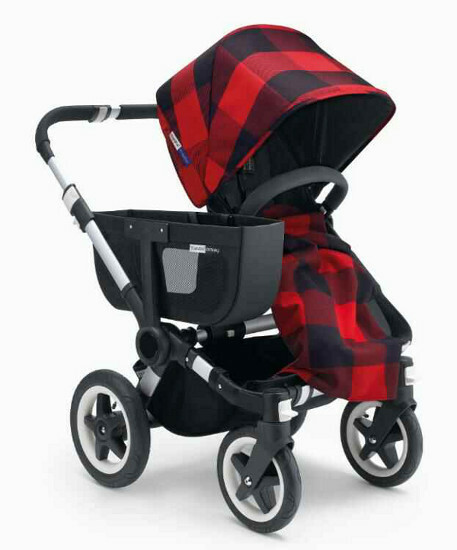 In Australia, you can buy the Pendleton collection for Bugaboo exclusively from My Baby Warehouse.